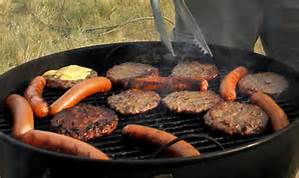 Please join us for a FREE hamburger or hot dog at Roadside/Tank Park. Wednesday night @ 6 pm May through August. Posted on May 13, 2016, in food, Free. Bookmark the permalink. Leave a comment.